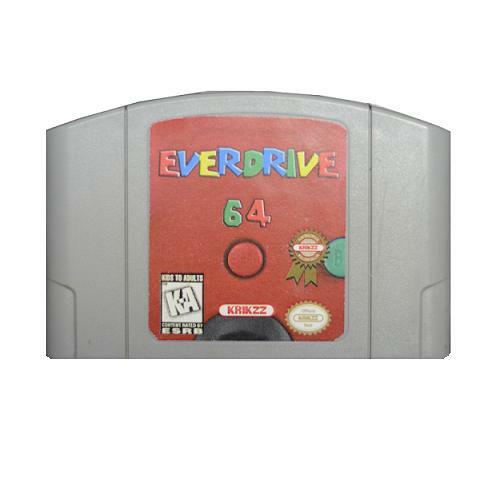 SNES Cart (Everdrive) Deluxe Pack includes the SNES Cart (Super EverDrive v2), great game box for easy storage and a 4GB memory card. Kingston 4GB microSDHC cards offer higher storage for more music, more videos, more pictures, more games --- more of everything you need in today’s mobile world. The microSDHC card allows you to maximize today’s revolutionary mobile devices. Kingston’s microSDHC cards use the new speed “class” rating of Class 4 that guarantee a minimum data transfer rate of 4MB/sec. for optimum performance with devices that use microSDHC.